I have been a Senior Lecturer in Criminology at Manchester Metropolitan University (MMU) since 2011. In the 15 years prior to that, I was involved in conducting applied criminological research at: Applied Research in Community Safety (ARCS); Nacro; Keele University; the University of Manchester; and the University of Salford. My current areas of interest are youth justice, offender resettlement and substance misuse. 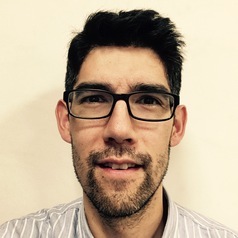 I am an Associate Head of the Manchester Centre for Youth Studies (MCYS) and an active member of MMU's Substance Use and Addictive Behaviours (SUAB) research group.